Ask anyone who has gone through the process of immigration. It a tiresome and excruciating process that needs proper guidance and support. In the U.S, for example, the amount of paperwork involved is massive and could be a problem to U.S citizens by birth, leave alone folks whom English is something short of their first language. Due to this hassle that comes with immigrating, many potential immigrants live as aliens and have a hard time legalizing their citizenship. If you are an immigrant, do not let this process be the reason why your family should be deported back to your mother country 20 years later. It is advisable to hire an immigration lawyer in Woburn to help you through this whole process with ease. Below are some of the reasons why you should hire an immigration lawyer. The most critical part of this whole immigration process is paperwork. A wrong statement can cause you to lose everything. A good lawyer knows what is expected and will help you note down the right things so that your work permits, marriage licenses among other things are well stated maximizing the chances of you getting legalized. We cannot afford to downplay the impact an experienced immigration lawyer has on an immigrant. These highly educated professionals understand the law to its core and will do everything in their power to make sure the immigrant’s dreams are turned into reality. 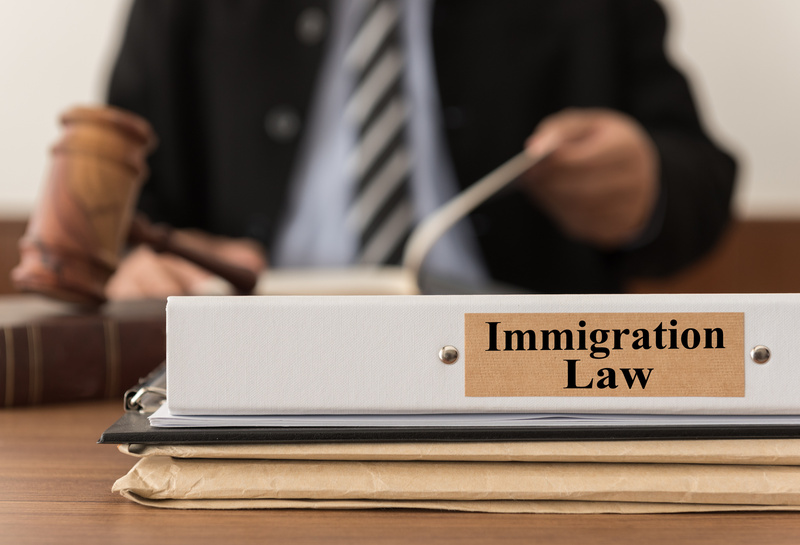 In addition, experienced immigration lawyers have gone through the immigration process a number of times so they are unlikely to be caught off-guard with any matters arising. THEY CAN EXPLAIN YOUR OPTIONS TO YOU. No matter how hard the situation seems, there are always options. An experienced immigration lawyer will most likely explain every possible outcome and make sure you fully comprehend its magnitude. Take an example of an immigrant filing for bankruptcy. Your immigration lawyer will work hand in hand with a bankruptcy lawyer in Woburn to access the situation and see whether you can get out of it unscathed or, in the worst case scenario, face deportation. An experienced immigration lawyer has tactics up his sleeve to maneuver almost all permits and regulations. This is what will get you to where you want to be. You may be able to get through all by yourself but since you are no professional, you may commit one mistake and you are done. Why gamble with your future when you can hire an lawyer to guide you swiftly through this whole process. 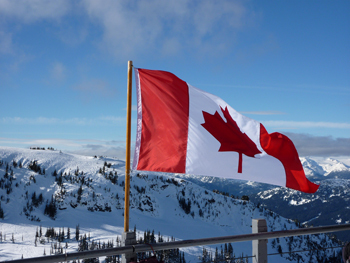 Even after you are successfully a citizen or you have acquired a work permit, your immigration lawyer will advise you on how to move on after that since immigrants have their own set laws. They will guide you on how best to avoid trouble so as not to endanger your citizenship, risking potential deportation. All in all, no immigration process is easy. That is why you need to invest in an immigration lawyer so as to make the process less cumbersome.